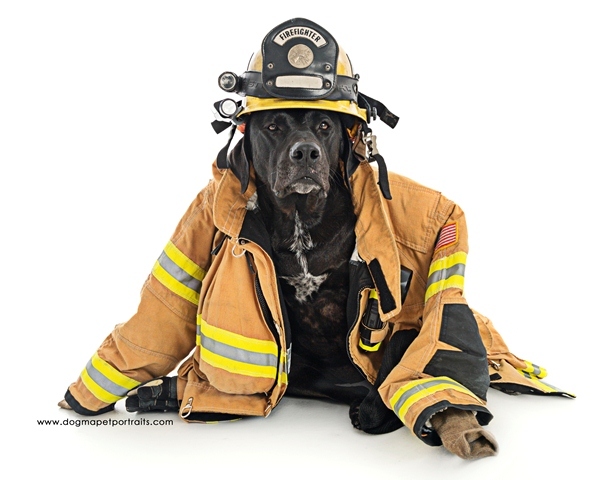 Donate Now and help a Pet Owner and their Pet Breathe a Little Easier! 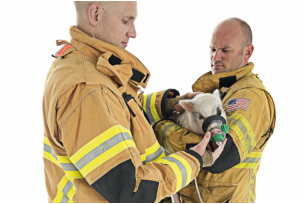 Pet Oxygen Masks are Emergency Preparedness equipment. Not emergency aid, and should be establish before a fires occurs! Does Your Company MATCH CONTRIBUTIONS?! You can make a straight donation to our general funds, which allows us to establish kits where they are requested and where we are establishing at that time. You can use your Paypal account or your Credit or Debit card without a Paypal account to securely donate towards Pet Oxygen Masks! Checking the box next to your desired amount will allow your donation to be a recurring payment! Thank you for becoming part of the solution! A complete kit cost $75.00 dollars, each station may need multiple kits. Donate Now or to learn more please begin on our "public's Information" page. For information outside of the United States Please use our Contact form PRIOR to donation! Team Program Page! Our newest is the Food Train! ALL ABOARD!!! 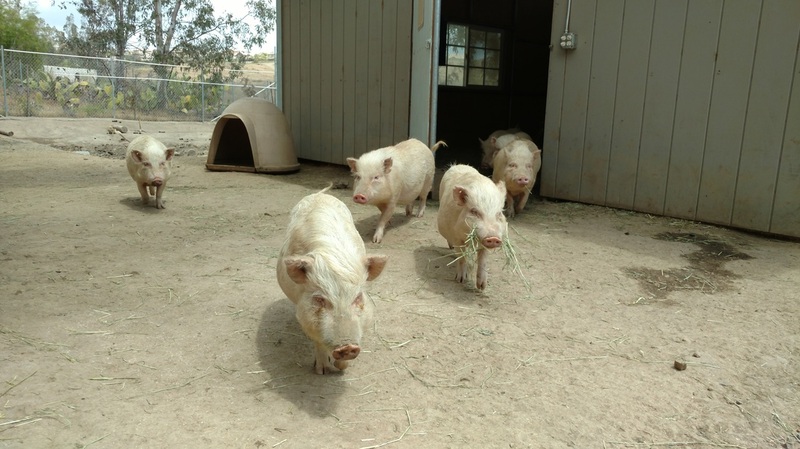 Pigs that have been saved from laboratory testing facilities. Learn more at the Food Train and Donate Today! Love what were doing but don't have the financial resources at this time? We have Options to help that don't cost you a thing! Please visit our page on "how you can help" we have many options that utilize point programs and or allow you to take advantage of opportunities to help without one cent coming out of you pocket! You can choose one of these options on top of or in lue of a financial donation. There's always more we can do! Everything we do is only made possible by the generosity of others. Thank You allowing us to do more. Donate Now and Become Part of the Solution! The Emma Zen Foundation has established a NO Refund Policy. All funds not specified or specified to a city that already has a pet safety program established, go into the general fund. You accept these terms by clicking the DONATE button above. We are a non-profit 501 (c) 3 organization your donations are tax deductible.